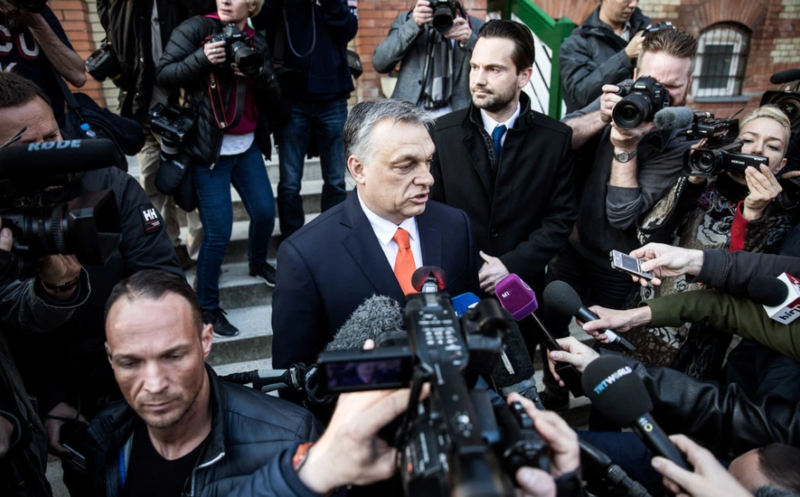 An insightful article and opinion piece by the New York Times that narrates the gradual decline of media freedom in Hungary after the election of far-right prime minister, Viktor Orban. However, that was in 2014. Their free press didn’t last long. “The world’s growing ranks of would-be autocrats should study Viktor Orban. Steadily, systematically, relentlessly, he has disabled any criticism or honest accounting of his imposition of right-wing, nativist, nationalist politics on all spheres of Hungarian life. His latest feat is breathtaking in its audacity. Image credit: New York Times Article.